Very early morning rumbling around the sanctuary by open jeep to meet the wild animal and birds on nature. After noon also one jeep safari. Morning breakfast at the river site to meet different birds on nature. 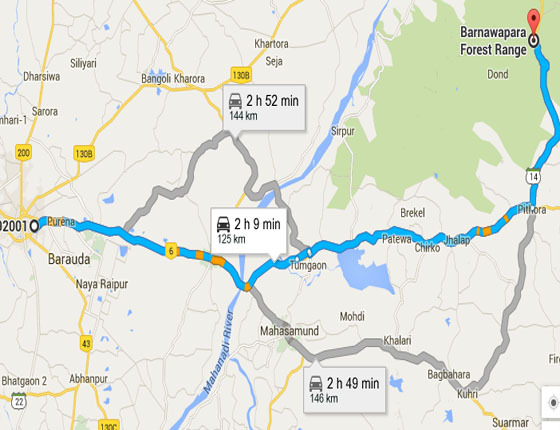 Then drive towards Raipur airport for onwards journey. 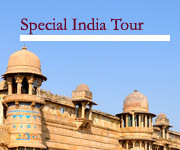 Note:This year we have introduced Tadoba National Park ( sighting of wild tiger on nature 95%) in our program. 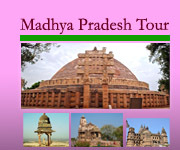 Closing of the National Park:– July- sept.
Booking of safari: spot booking at the entry gate. 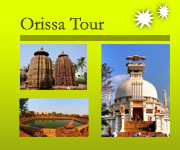 Located on the north-west of Bilaspur dist. 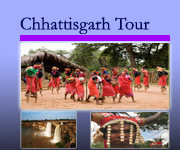 Of Chhattisgarh (80km from Bilaspur; 180km from Raipur). The sanctuary is covering its span area of 557 sq km of Bilaspur district. The topography of the region is supports eastern high lands moist deciduous forest, and moist peninsular Sal Forest. Upon arrival of Achanakmar Wildlife Sanctuary check in a clean and comfort eco resort and after fresh up afternoon meet the wild animal and birds on nature while Rumble around the sanctuary by jeep safari. Early standup for the jeep safari and drive towards tangli pathar watch tower area, overlook the photographic view of the sanctuary. Rumble around the sanctuary and meet some rear species of animal and birds on nature. Morning nature walk in the park to meet the wild animal and watch the birds on nature. Morning and afternoon safari and visit the waterhole point and meet the wild animal on nature.